Regardless of the historic nature of Prime’s goal to mark the UK’s first end-to-end domestic launch capability, it is also a super-advanced vehicle that sports a specially-formulated lightweight carbon fiber and aluminum composite – and includes the world’s largest 3-D printed rocket engine. The vehicle has been designed by Orbex aerospace engineers with a wealth of professional experience from organizations including NASA, ESA and Arianespace. “Thanks to its novel architecture, Prime launchers are up to 30 percent lighter and 20 percent more efficient than any other vehicle in the small launcher category, packing more power per cubic liter than many heavy launchers,” noted Orbex after revealing photos of the second stage at its new facility in Scotland. The 3-D printed rocket engine was uniquely manufactured in a single piece without joins in partnership with additive manufacturer SLM Solution. “Given the extreme temperature and pressure fluctuations involved in space flight, this gives the engine an advantage over other rocket engines, which can suffer from weaknesses associated with joining and welding,” the company added. Prime is the first commercial rocket engine designed to work with biopropane, a clean-burning, renewable fuel source that cuts carbon emissions by 90 percent compared to fossil hydrocarbon fuels, supplied by Orbex’s new exclusive BioLPG fuel partner Calor. Prime will launch from the UK’s first spaceport in Sutherland which is located in the Scottish Highlands. 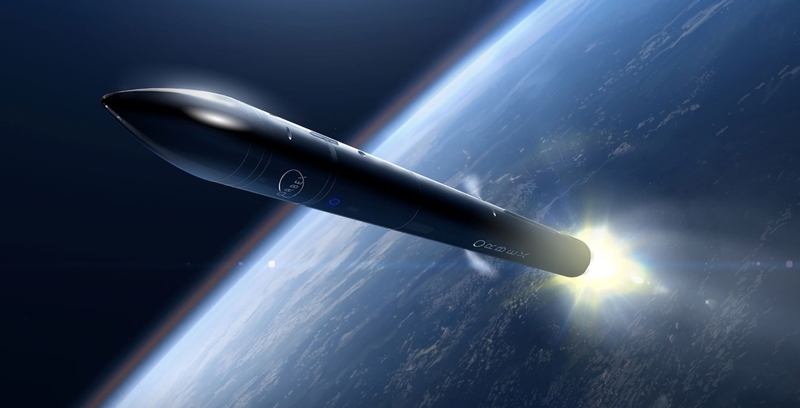 It was already known the UK Space Agency had announced that Orbex had been chosen to launch from the proposed spaceport as part of the main consortium. The first launch is set to take place in 2021, with Orbex Prime’s maiden flight carrying an experimental payload from UK-based Surrey Satellite Technology Ltd. (SSTL). Orbex has also confirmed that it will launch an upcoming satellite in SSTL’s line of demonstrators by 2023. Orbex also announced that Swiss-based Astrocast SA, has selected Orbex to launch multiple nanosatellites for the development of a planet-wide Internet of Things (IoT) network. Astrocast’s satellite-based IoT network will eventually include 64 nanosatellites, spread across eight strata above the Earth to deliver IoT connectivity across the planet, including regions currently considered remote or inaccessible. Future customers will be looking to take advantage of Prime’s ability to launch satellites to altitudes up to 1,250 km (776 miles), inserting them into sun-synchronous or polar orbits. 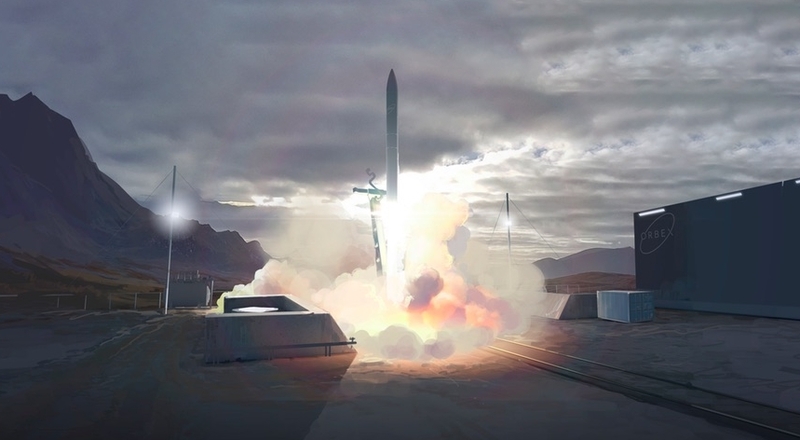 “The plans for a spaceport in Sutherland have already attracted significant investment, and Orbex’s rocket design facility will bring more than 100 new jobs to the Scottish Highlands region – this is our modern Industrial Strategy in action,” said Business Secretary Greg Clark.